These days, Skype job interviews via video are popular with more and more candidates and hiring managers realizing the practicality of the video calling tool. But just like face-to-face interviews, there are several guidelines an applicant must observe to make sure he nails his job interview. 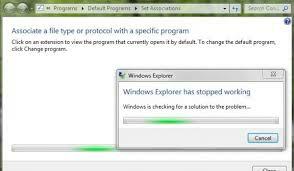 Skype is a great tool to have especially with Windows 8 however it happens that crashes are experienced during a Skype call. 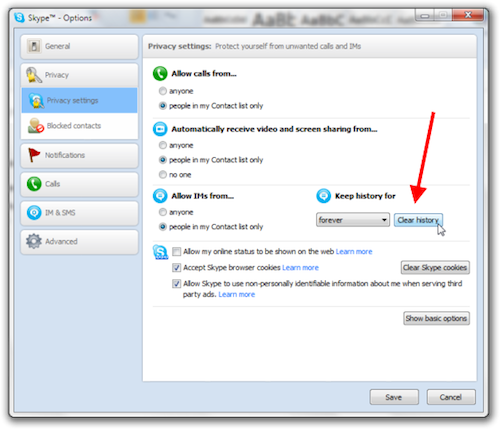 Here are several ways to fix Skype crashes. This happens when instructions were not properly followed during the program installation. To fix this, follow the steps below. Navigate to the Start screen. Move to the right pane and click Search Box. Now, your email comes with a ready Skype tool that lets you send SMS, call, or video chat wherever you want less the trouble of having to toggle between an open browser and your Skype window. 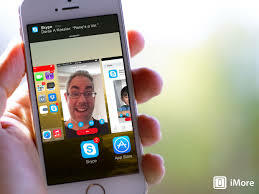 Just recently Skype has announced that they are updating their application to support 2-way Skype HD Video Chat in iPads, iPhones and all A7 equipped devices. 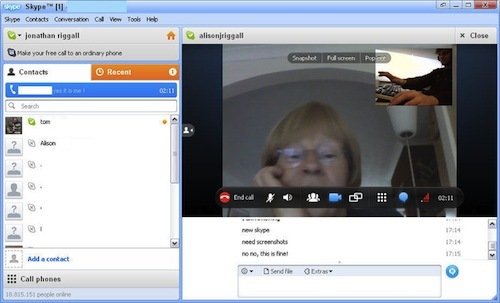 This means that you can now enjoy talking to your friends and loved ones in HD video chat. There are things that are beyond our capabilities to fix, but there are also things that we can fix. But we only need a guide on how to fix it. Skype recently released an update for the Skype for Android app that features for the first time on Android tablets the ability to multi-task. For folks too busy to do one thing at a time, this is a good option to have when on a Skype video or audio call. 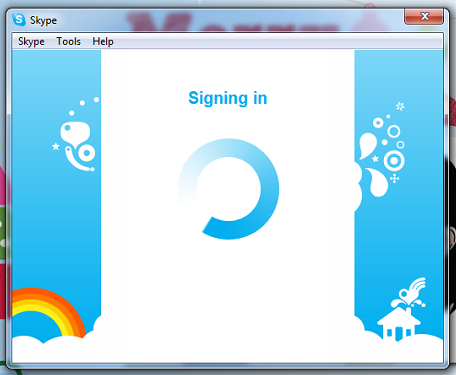 Skype user must be signed in with a Microsoft account. 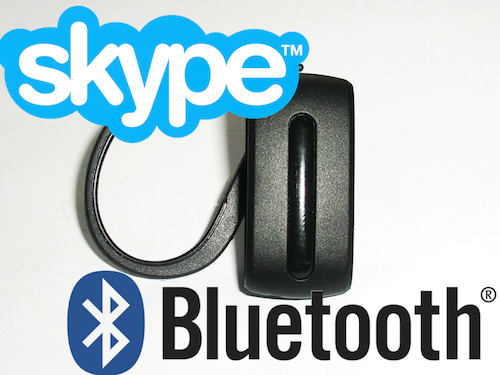 Why Use Bluetooth with Skype? Perhaps, your eyes are glued on your computer screen for hours while conversing with someone via Skype, and this makes your mobility a little bit restricted. Good news! 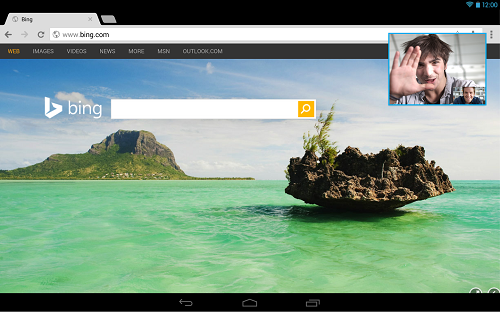 You can now use Skype in a more laid-back way as you wish to. The answer? A Bluetooth device such as the wireless headset. 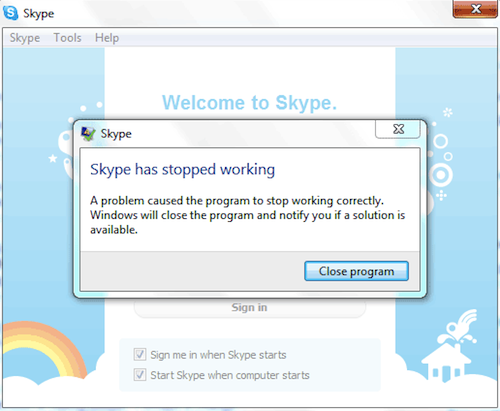 The last thing you need in the middle of an important meeting is a crashing Skype program. Some even crashes in the Start-up while it is just loading. Bill shocks are some of the things that every person hates. That is why more and more people are switching to Skype to replace their home phone service. But how exactly do you set up your own Skype home phone service and what are the advantages of using it? 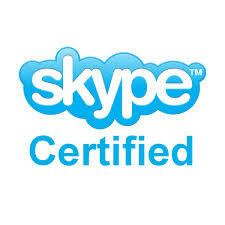 Do you want to make and receive unlimited Skype-to-Skype calls for free? You can with the FREETALK Connect Me box. 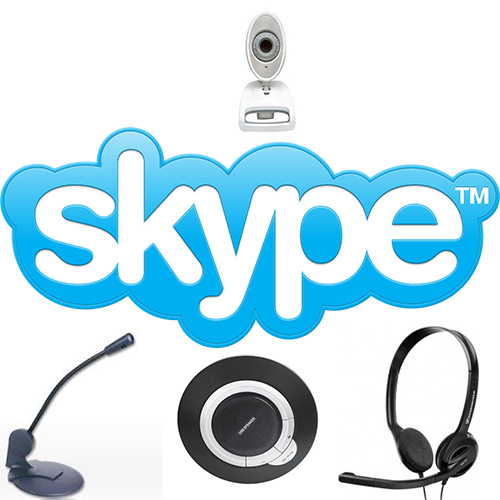 There are many computer accessories that you can use to your computer to make a Skype call, but to ensure a clear and fast line of communication using Skype, you have to purchase accessories that are Skype certified. 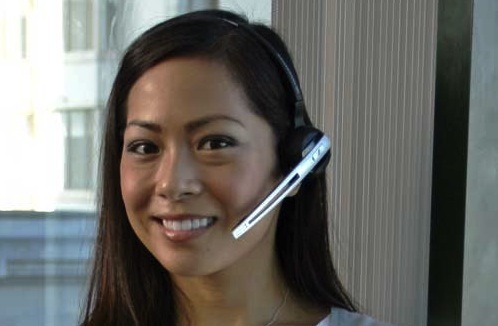 To start a call, you will need to use a headset for Skype for your computer. But if you just want to chat or send instant messages, you do not need to use speakers and headsets. Remember that what you need is a computer headset and not a telephone headset. Skype alerts can be annoying. 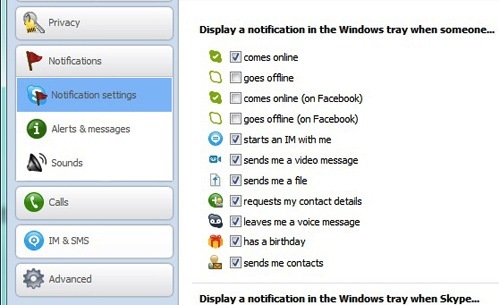 Do not fret for there’s a way to control Skype notifications that come out of your Windows desktop. 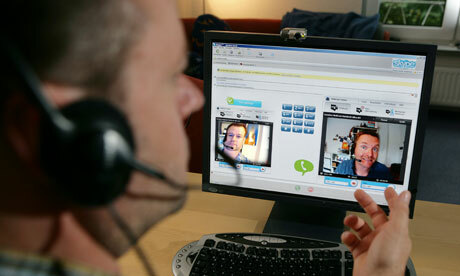 Skype has definitely become the number one choice for video call services nowadays. 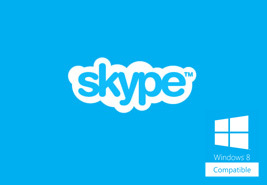 Whenever people have to get in touch with an important business contact or a far-flung loved one, Skype is always the preferred communication tool for most. 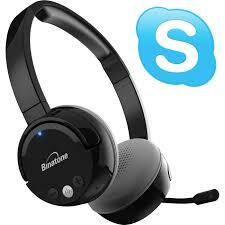 These days, you can even utilize Skype USB phones or headsets for calling. Read on find out how you can make the most of your Skype experience. The perfect Skype call is determined by having the best internet connection. This can be wired, wireless or 4G. 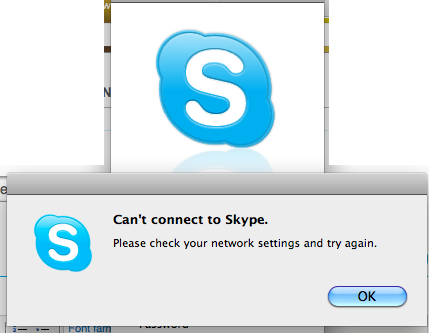 But how do you get the best connection for Skype? If wired connection is possible, select this option first. Wired connection will always be faster than WiFi or 4G networks. Wired connection provides stability and this always beat speed when it comes to having quality calls. 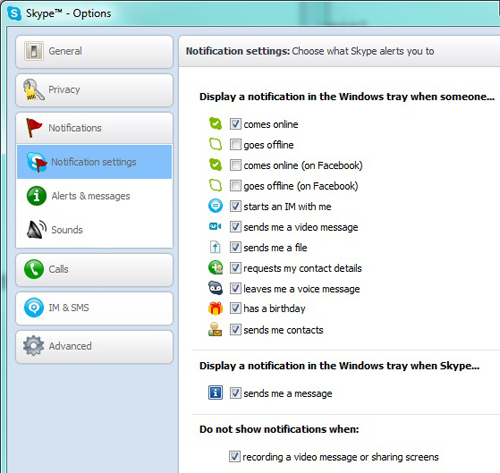 All Skype users want to have a satisfying experience when they are talking or chatting with someone over Skype. And what else can make every user to feel more engaged in the conversation but to liven up their computers’ audio and video qualities.